Description 27039 Marlo Theatre, Loew's, Inc. Feb. 24, 1947. Shipler Comm. Photograph #50141. Built as Hyland Theatre 1920. 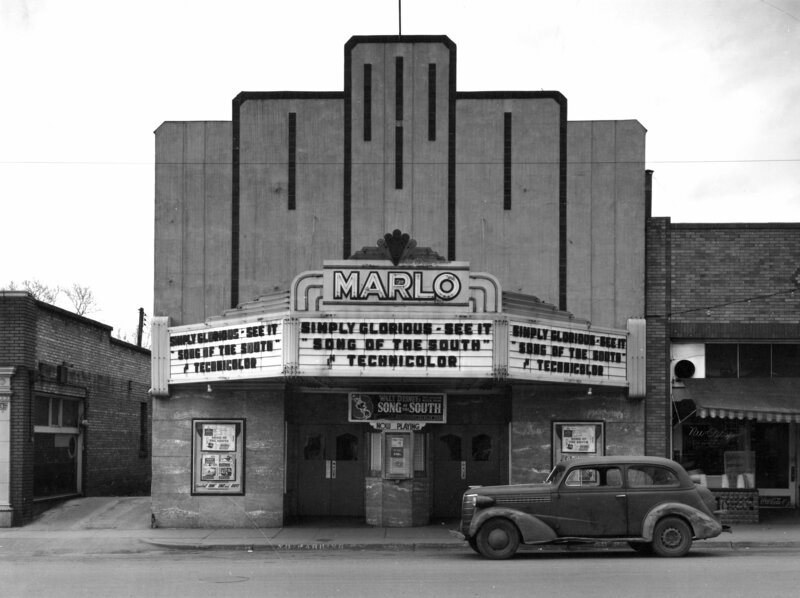 Became The Marlo 1931.